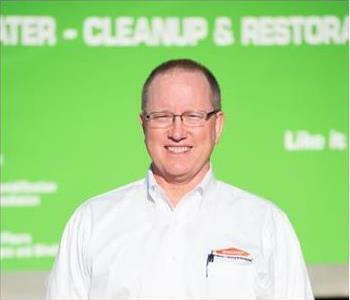 Making a positive difference for those who require the specialized assistance we can offer is the mission of SERVPRO of Loudon & Roane Counties. Owners John A. & Kristina L. Greenway built our restoration company mindfully, choosing managers, office staff, and technicians who put people and their needs first. The care we have for our employees is mirrored in the care they take with our customers’ jobs. 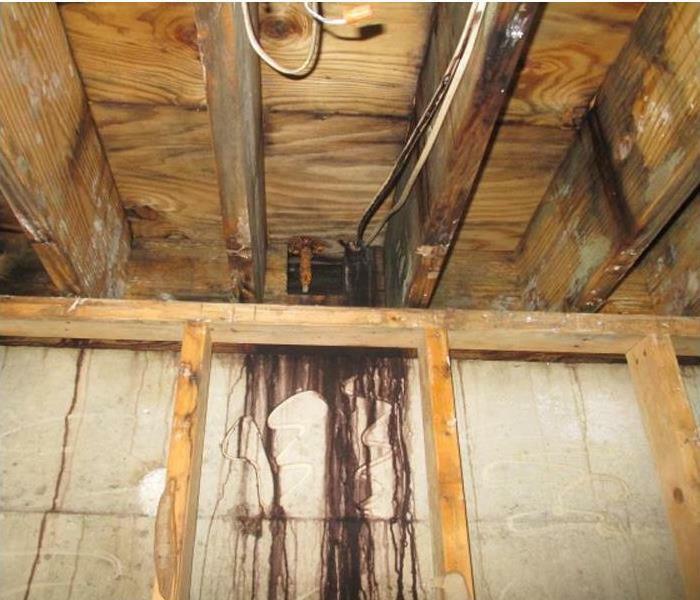 The hands-on approach our owners take enhances the feeling confidence our customers have when we respond to their fire, water, mold, storm, or another disaster. 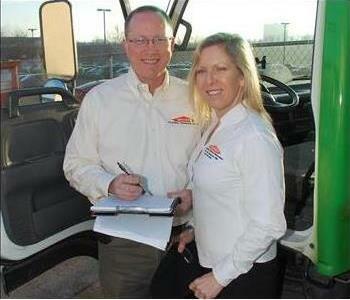 John is regarded as a leader of SERVPRO’s large loss commercial division. Our crew is the only large loss response team (LLRT) in this area, giving us both the opportunity and the responsibility to help the commercial enterprises that provide jobs, services, and goods to the communities we serve when disaster strikes. Kristina is a crime scene and biohazard cleanup and restoration industry expert. Her position as Vice President of the American BioRecovery Association (ABRA) and completion of her Certified BioRecovery Masters (CBRM) place SERVPRO of Loudon & Roane Counties ahead of the curve when it comes to sensitive post-trauma, crime, and other hazardous waste cleanups. 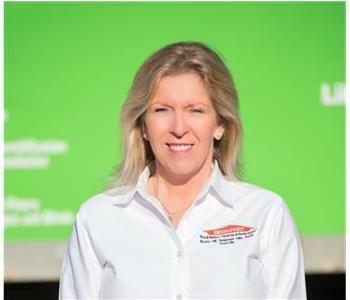 The entire SERVPRO team takes our lead from the empathy shown by the Greenways to those who work for them and customers we serve. Every job we take on is handled not only professionally and but also compassionately and with sensitivity for what disaster victims endure.